You can have two adminstrators for your kid's XPLORA 1. Both have almost the same rights, with the only difference being that only the primary administrator can add and remove administrators. 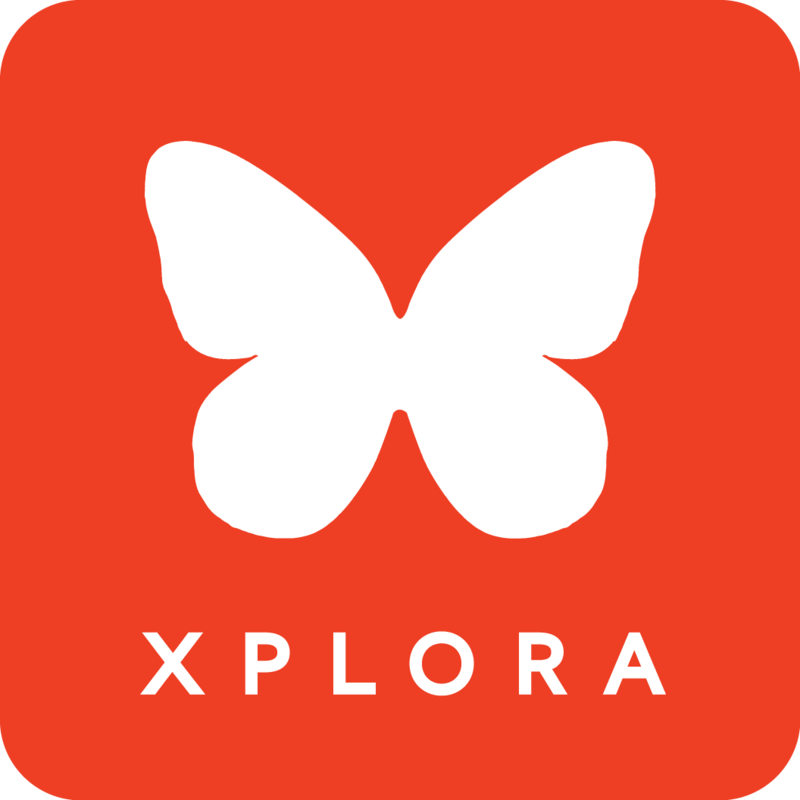 In order to serve as a secondary administrator for an XPLORA 1, you have to download and install the XPLORA-App on your phone and connect it with the XPLORA 1 in the same way as the primary administrator. The secondary administrator has to create their own account with their own user name and password.